James Bovard’s latest book is free on Amazon on December 14 and 15. Freedom Frauds is the only political book on Amazon that combines hitchhiking, torture, Syria, Afghanistan, police shootings, & Civil War atrocities. It begins with the story of my antiwar awakening from a long bus ride with a down-and-out veteran who never recovered from killing an innocent south Vietnamese girl. Unfortunately, both Republicans and Democrats have embraced foreign wars on the flimsiest pretexts, usually championed by media coverage that ignores the carnage inflicted on foreign civilians. But the US government remains far more adept at killing foreigners than protecting Americans. 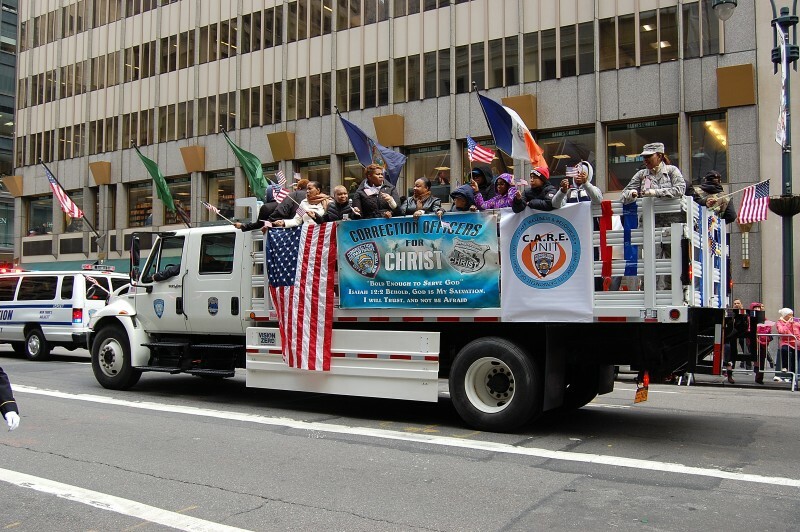 I caught the New York City Veterans Day parade yesterday. 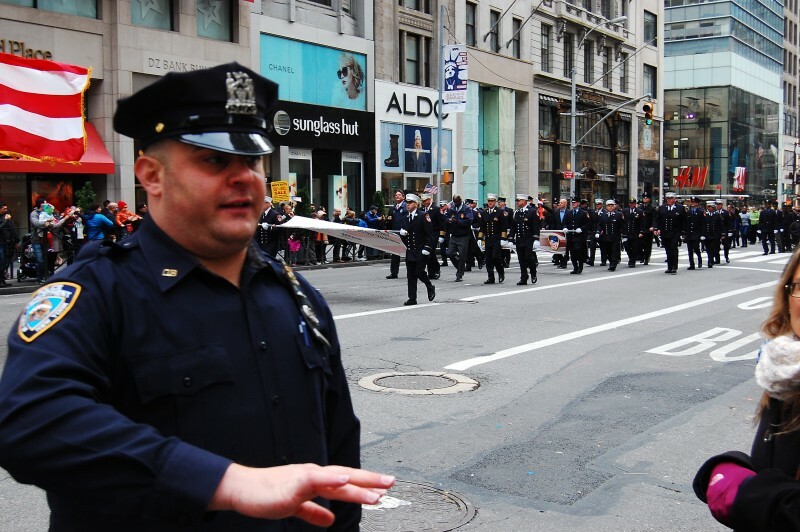 Never saw so many cops in one place – I’m glad I don’t have any outstanding warrants in New York state. There was endless adulation with no questions asked about the politicians who send American men and women to get killed and maimed for no good reason. Here are a few photos from the event. I avoided getting arrested even though I forgot to bring my press pass. Denver KNUS host Peter Boyles and I had another rattlin’ good chat today about the continuing cover-up of 9/11. Boyles has made himself an expert on the details of the Saudi involvement and is doing a great job of hammering this issue week after week. I commented that the Bush administration kept the lid on 28 pages of the congressional report in part so that they could demonize Saddam Hussein and drag the nation to war against Iraq in 2003. 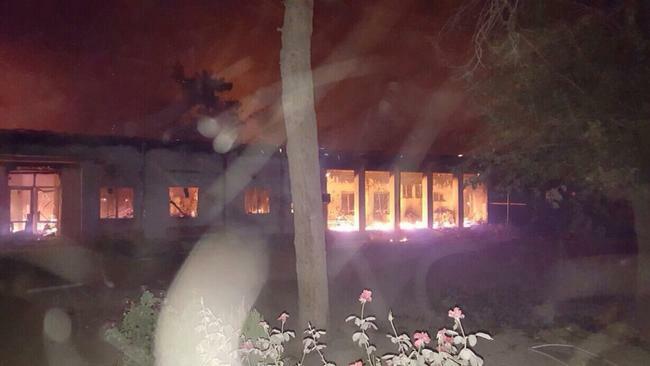 Blowing up that Kunduz hospital is a small price to pay in the greater campaign to rid the world of extremist violence. @JimBovard @scotthortonshow "You mean we were supposed to blow up insurgents? I thought you said surgeons." Gov. Kasich last night quoted saying, "If you've saved one life, you’ve changed the world." What about lives snuffed by US drones & bombs? I still think the GOP debate would have been better if they continued asking questions until all but one candidate passed out. Is this GOP debate going to continue until every viewer has abandoned all hope? Rand Paul's answer on ISIS & Iraq & Bush & Clinton dynasties was one of the most thoughtful comments of the entire debate. Few people recall that Pope Innocent speedily sought to annul the charter and formally absolved King John of any obligation to obey Magna Charta. English liberties received a boost from the death of King John less than a year after Runnymede. 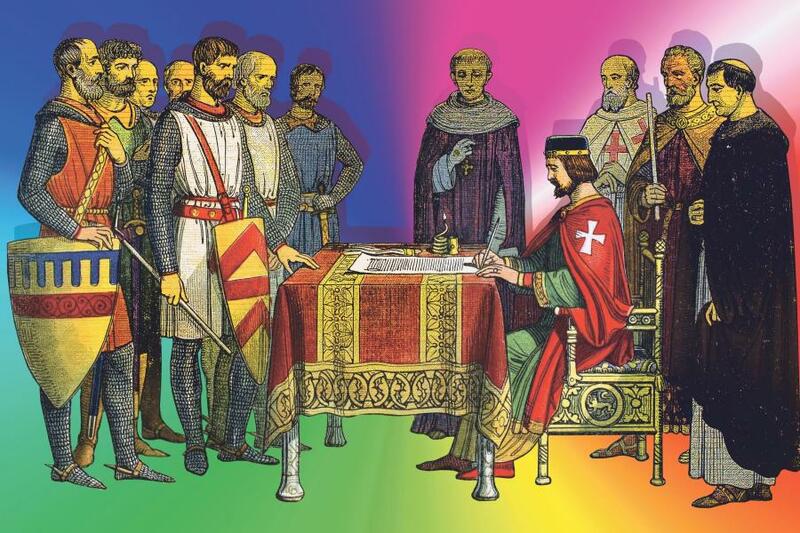 The real lesson of Magna Charta is that solemn pledges do not make tyrants trustworthy. Similarly, American presidents are required to pledge upon taking office that “I do solemnly swear that I will faithfully… preserve, protect and defend the Constitution of the United States.” At this point, that oath does little more than spur cheers from high school civics teachers. It has been more than 40 years since any president paid a serious price for trampling the law. And presidents have a prerogative to trample constitutional rights as long as they periodically proclaim their devotion to democracy. In the final realm, Magna Charta was simply a political promise – and it would only be honored insofar as private courage, resolution, and weaponry compelled sovereigns to limit their abuses. For an excellent analysis of why the heritage of Magna Charta did not prove a panacea in this nation, see Anthony Gregory’s The Power of Habeas Corpus in America (Cambridge, 2013).